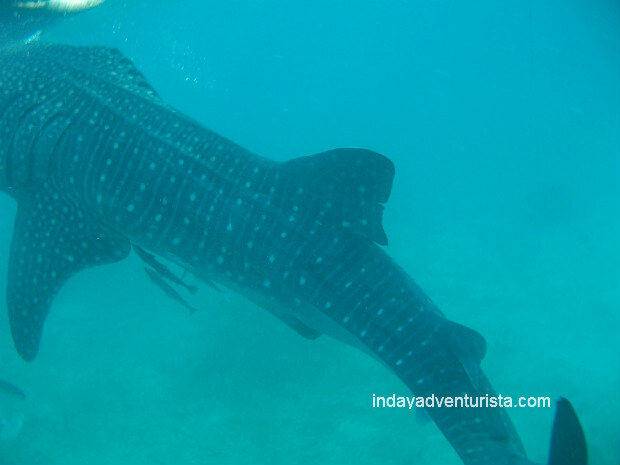 Have you ever tried swimming with the friendly whale sharks of Oslob Cebu? If you haven’t, I suggest you plan your trip very soon and get fascinated by these gentle creatures of the sea whether you swim with them or simply watch from the boat. 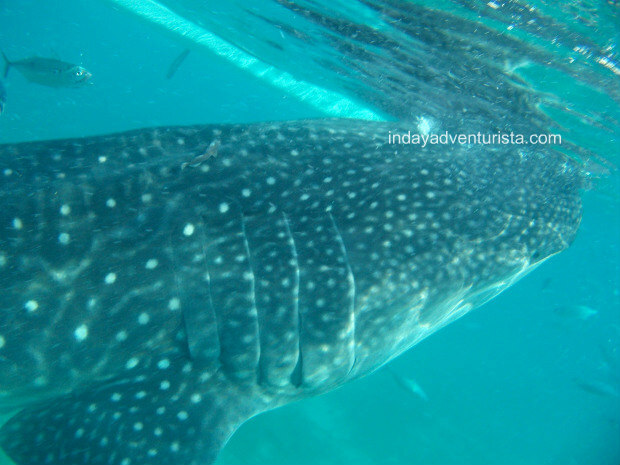 You can visit the whale sharks at barangay Tan-awan, around 10 km away from the town of Oslob. 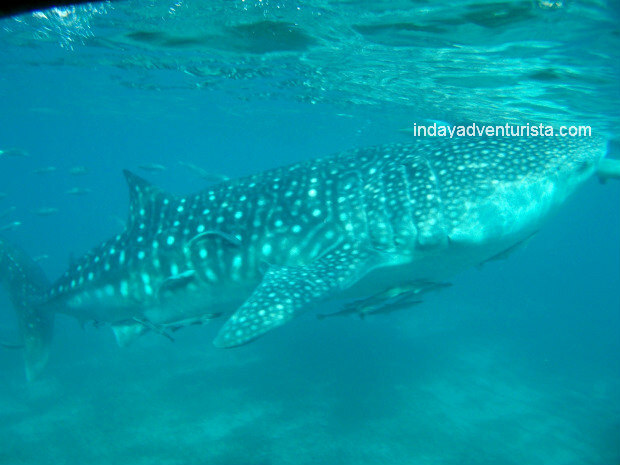 Whale shark watching in Cebu started in 2011 and it grew popular all around the world especially after some viral posts on the internet in November of the same year. St. Peter Parish Church also known as St. Peter the Apostle or San Pedro Apostol is a 16th century old Church located in a small town of Apalit, Pampanga in Central Luzon. It has neo-renaissance design resembling classical Europe. It belongs to the archdiocese of San Fernando by Archbishop Florentino Lavarias. In Spanish cooking, a churro is a cake-like, pastry made of dough and fried in oil (100% olive oil in some traditional recipes). Once cooked, churros should be crispy golden brown on the outside and soft on the inside. In Spain, it is eaten plain or rolled in cinnamon sugar. It can either be thin or long and thick. This pastry delight is popular in Spain, Portugal, France, South Americas, Iberian America and other Spanish-colonial regions like the Philippines and many more. Nowadays, there are a lot of versions and varieties on how it’s cooked and eaten. During our day trip to Tagaytay, we had some refreshments and light snacks at Bag of Beans. It is about a few minutes away from The Ranch. This place has coffee, various entree, salads, pasta, everyday breakfast menu and of course, desserts. Bag of Beans has that chillax vibe with a touch of class to it. The entrance of their wooden cabin-like shop will greet you with marvelous pasalubong treats and in-house specialties. boatman will toggle his way towards the platform using a rope. A cemetery underwater sounds eerie to most of us but in the province of Camiguin, just about 10km outside Misamis Oriental, Philippines – an underwater cemetery is absolutely not unusual. It was told that during the 4-year havoc of Mt. Vulcan in the town of Bonbon in 1871, the cemetery was driven underwater and has never resurfaced again. If you are a devoted Marian believer, this castle-like Church in honor of the Virgin Mary located just 2-hours away from Cebu City proper, is the perfect destination for you. It lies in the highest part of Lindongon in a small town called Sibonga.